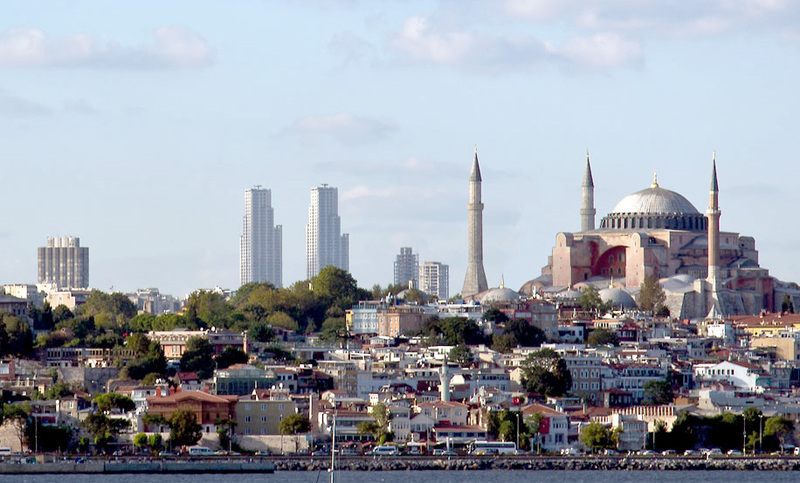 “Turkey needs over 500,000 housing units to be built per year. This makes “housing” a vital topic not only for the construction sector, but for Turkeys economy as a whole. It would not be wrong to say that for the last two decades the Turkish economy is highly dependent upon this industry.